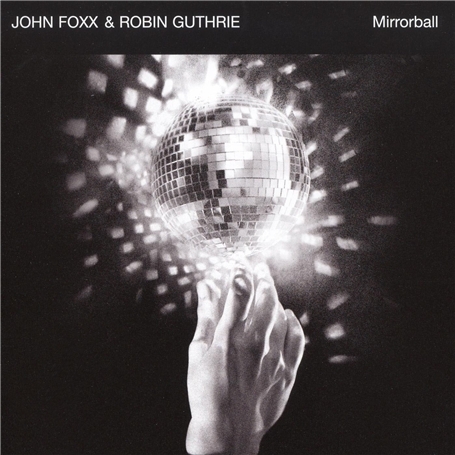 We have a few words of our own to describe Mirrorball - uplifting, summery, opulent, dreamlike, exquisite, moving ... while Q says it's full of 'myriad charms ... their marriage encompasses the best of both: Foxx's epic, echoey, sepulchral grandstanding and Guthrie's intricate, filmic soundscaping.' Meanwhile, Mojo enthuses about how pop's 'supreme sound engineers', 'fuse the dreamy guitar pop of the Cocteaus with Foxx's vocals (sung in an invented language, not dissimilar to that of Liz Frazer in the Cocteaus).' VJ video for 'Estrellita' at www.thequietman.co.uk.